48 inch chest 1 Left! Baracuta Archive G9 Authentic Fit Made In England Harrington Jacket in Natural. 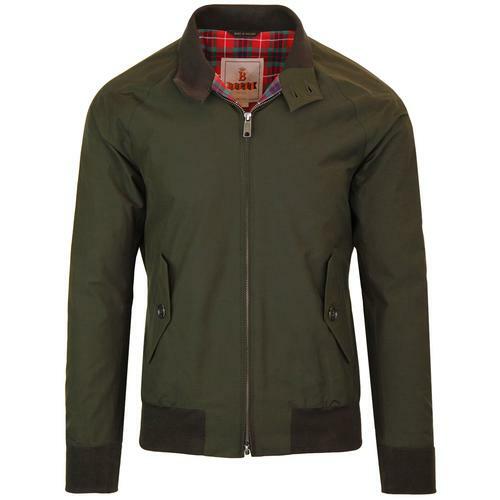 The Baracuta Authentic Fit silhouette is inspired by a style found in the Baracuta Archives. 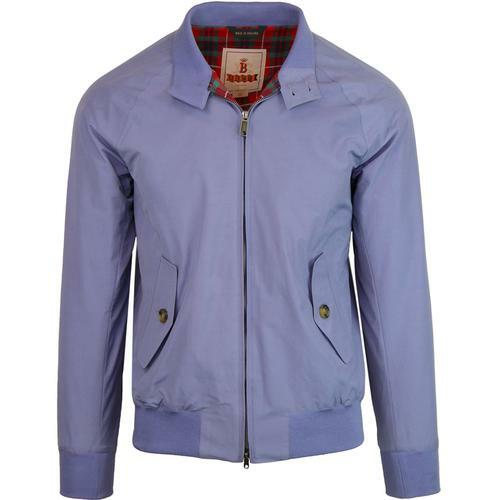 With an intentionally looser fit popularised during the 1950s and expertly re-worked for this Baracuta Archive G9 edition. 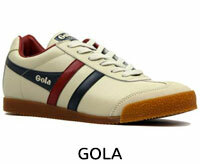 Relaxed fit and classic cut with a slightly more blouson silhouette than the Modern G9. This Archive version still carries the essential components that make the Baracuta G9 the original and best Harrington jacket. The Mod aesthetic is unparalleled with umbrella reverse, retro ribbed trims and of course the iconic Fraser Tartan lining. 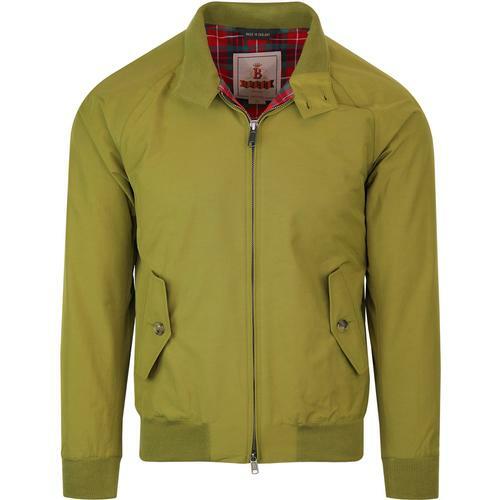 A timeless Ivy League classic, the Baracuta G9 Archive Authentic Fit Harrington conjures up images of the King of Cool, Steve McQueen, The King of Rock and Roll, Elvis Presley and the King of Swing, Frank Sinatra... you guessed it, the Baracuta G9 is the King of all Jackets! 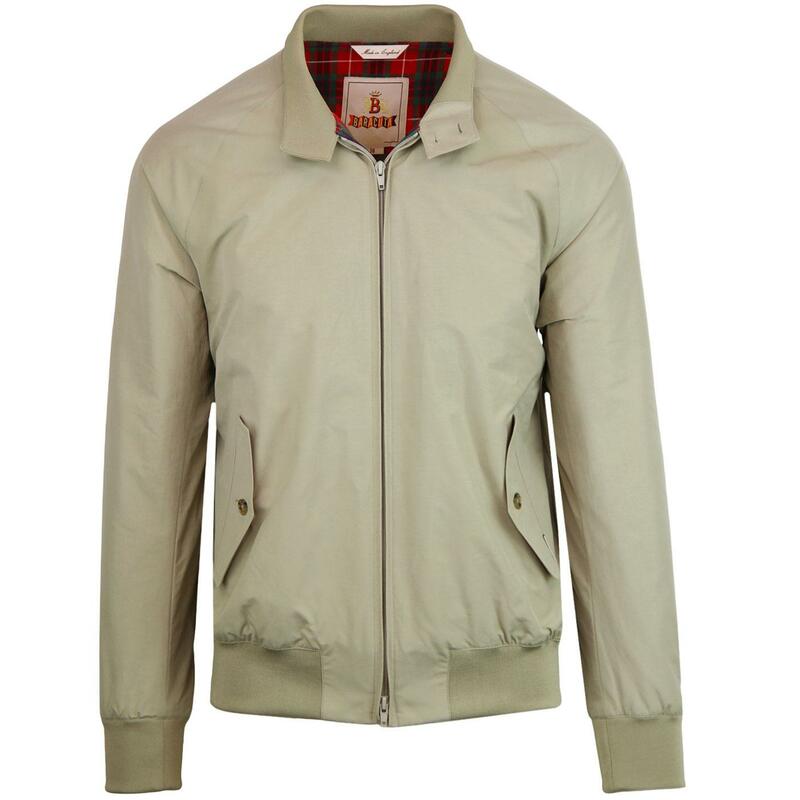 Baracuta Archive G9 Authentic Fit Harrington Jacket in Natural. 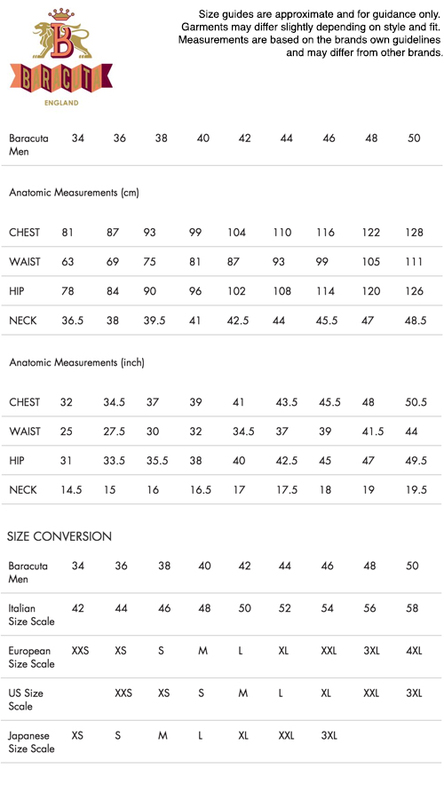 SKU: BRCPS0544 818 Baracuta G9 Archive Authentic Fit Harrington.